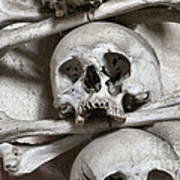 There are no comments for Sedlec Ossuary - Charnel-house. Click here to post the first comment. 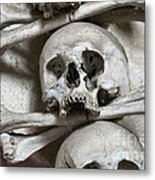 The Sedlec Ossuary is a small Roman Catholic chapel, located beneath the Cemetery Church of All Saints in Sedlec, a suburb of Kutna Hora in the Czech Republic. 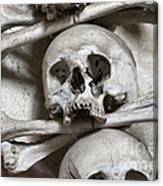 The ossuary is estimated to contain the skeletons of between 40 000 and 70 000 people, many of whom have had their bones artistically arranged to form decorations and furnishings for the chapel. 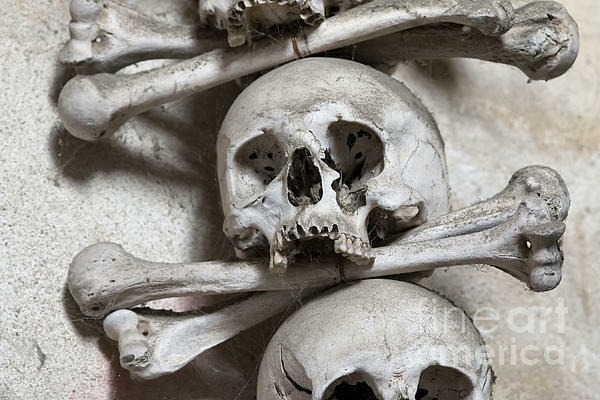 Kutna Hora, Sedlec, Czech republic.